" Jon of Jon's Lawns is very professional and great to work with! He did a great job on our leaf removal and the prices were fair. We will definitely be using his services again! " 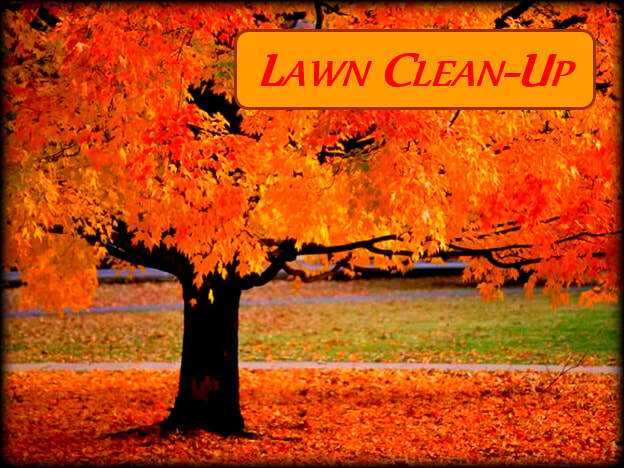 The importance of keeping your lawn clear of leaves and debris can't be over-stated. Besides the aesthetic value of having your lawn and property look clean, leaf and debris removal is important for your lawn's health. Leaving heavy, wet leaves on your lawn can smother your lawn and leave dead spots. Make sure that your yard is looking good all year long and clear the leaves so your grass can breathe. We can schedule a one-time lawn clean-up or set up a schedule to keep your lawn looking great all year long. Jon's Lawns can cover all of your needs to get every season off to a great start. Schedule your Lawn Clean-Up today to get your property looking its best and keeping you loving 2018 in Annapolis!